Bianca Sandu is a mother, GentleBirth Instructor, Birth Doula and Birth Photographer. 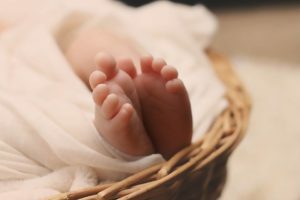 She offers GentleBirth workshops in English: with tools such as Mindfulness, Hypnosis and Cognitive Brain Training you work on the Mindset of your birth. The program is a mental fitness program, so the more you put into it, the more you get out of it. Practicing the exercises using the tools and knowledge provided means you, your baby and your partner can bring joy and calmness back into childbirth by changing the way you think about pregnancy, birth and parenting.